You have to be as quick between the ears as you are on your feet if you want to be a professional footballer, and academy players from the top Premier League clubs have been given an extra edge this year with online education program, LiteracyPlanet. Academy players from top Premier League clubs have taken part in LiteracyPlanet’s Word Mania competition, which tests a range of important literacy skills. While there could only be one winner, the competition for a success for all the clubs involved. By the competition’s end academy players had spelled cover 150,000 words correctly and increase their average score (which is determined by the amount of words spelled correctly) by 30%! 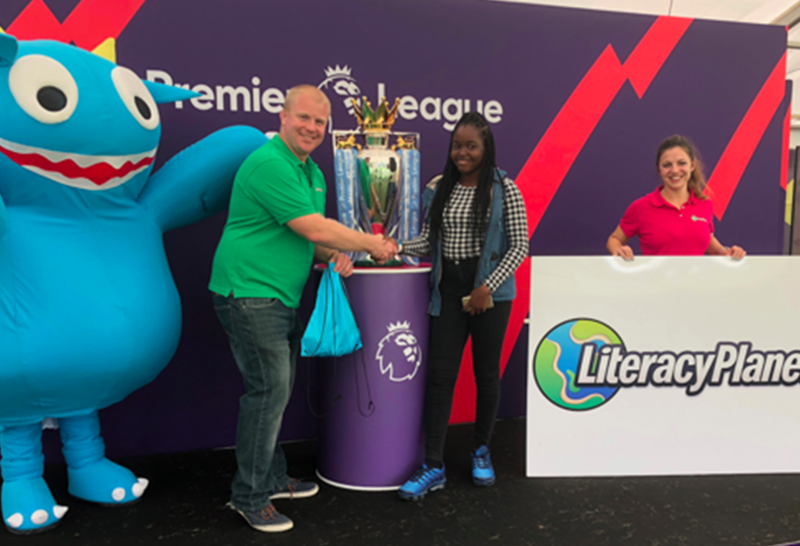 The Premier League is no stranger to Word Mania, having taken part in LiteracyPlanet’s unique spelling challenge during the U9 Welcome Festival last year. This year’s top performer at the Premier League U9 Welcome Festival was West Ham’s Jessica Fejokwu who took out first place with an impressive score of 464 points. Following her was Liverpool’s Lola Garrity with another big score of 321 points and Manchester United’s Dejongle Saros rounded out the top three with 306 points.